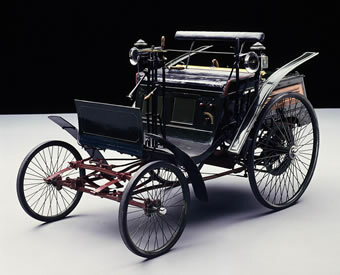 From the Driving America exhibit at the Henry Ford Museum in Dearborn, MI–it’s on my list for my summer trip to Detroit! 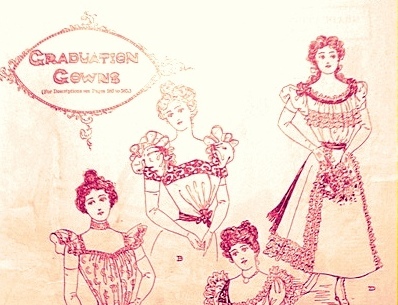 Click to link. Since I adore World’s Fairs, let’s start at the 1893 Chicago fair where Karl Benz introduced his four-wheeled, double-pivot steering Velocipede. 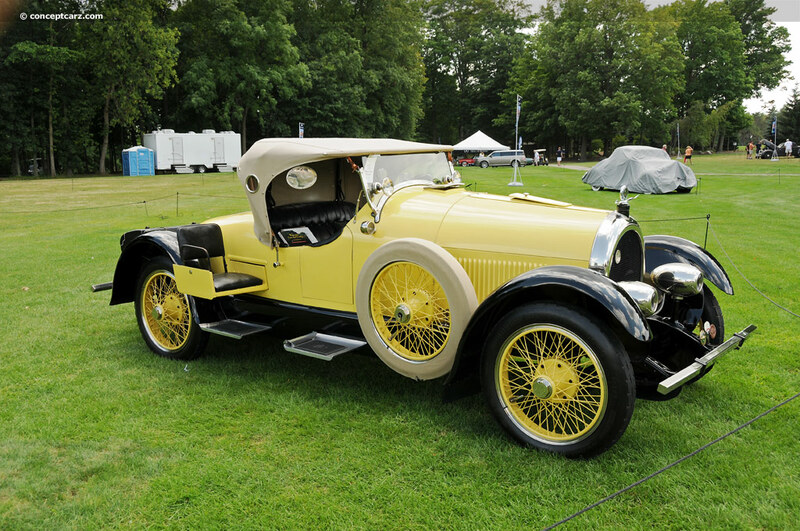 This 1914 Ford Model T Touring Car doesn’t settle for white walls…we’re talking white tires people! 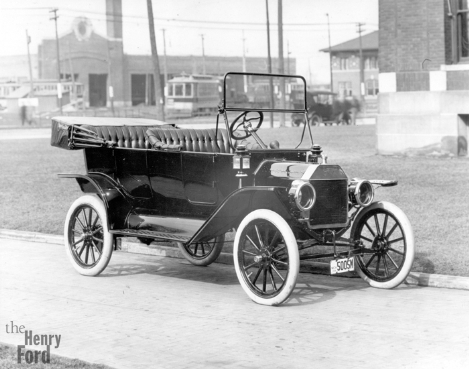 1914 Ford Model T Touring Car, via The Henry Ford/Benson Ford Research Center online. 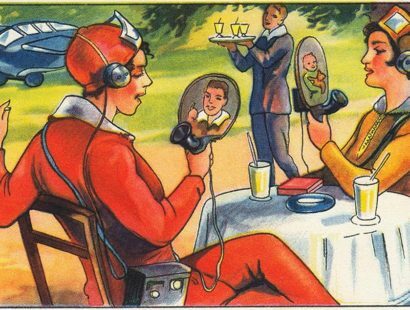 I adore these 1923 Kissels! You have to appreciate the golf club storage and the “outrigger seat”—it’s totally safe, don’t worry! I love the “eyes” on the yellow model. The Kissel Company was based out of Harford, Wisconsin. 1923 Kissel Gold Bug Speedster. 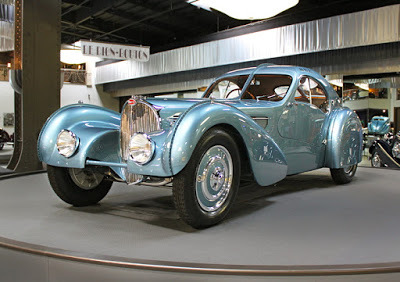 I only have one word for this 1936 Bugatti: WOW! Yep! It’s the Tucker! During the 1940’s Preston Tucker was a safety-obsessed innovator …just short of seatbelts anyway. 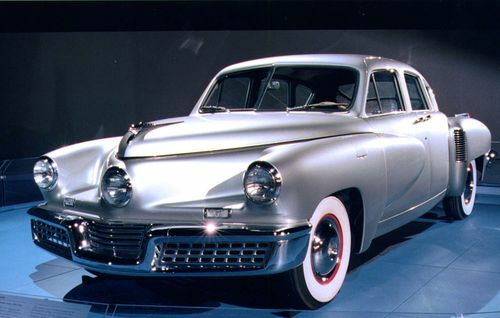 According toRoger White, Associate Curator in the Division of Work and Industry at the National Museum of American History, only 46 of the 51 Tuckers built remain. This particular vehicle is number 39, and was donated to the National Museum of American History by the U.S. Marshals Service…after they obtained it during a drug bust in 1993! Kind of crazy, huh?! 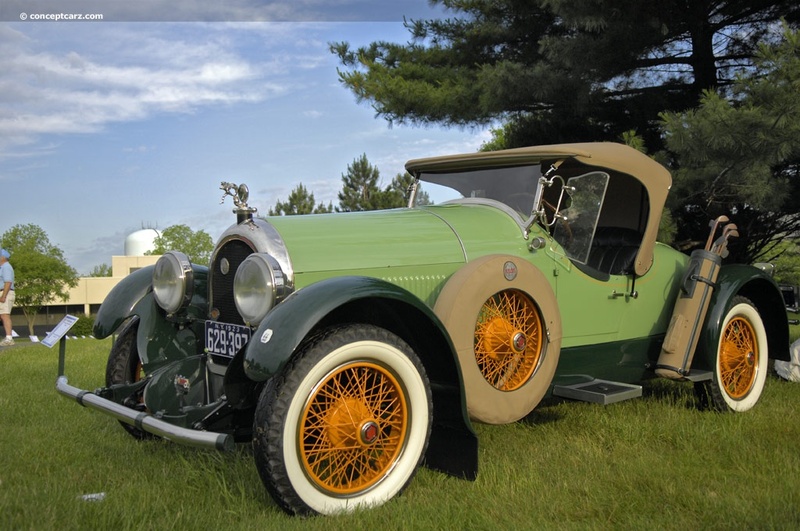 A car with a pituitary gland…via americanhistory.si.edu, click to link. Ah the 1950’s…I give you: the Dodge Coronet! Dodge Coronet…AMAZING! 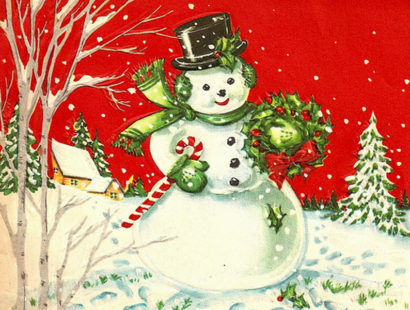 via Nancy Sallee, Pinterest, click to link. 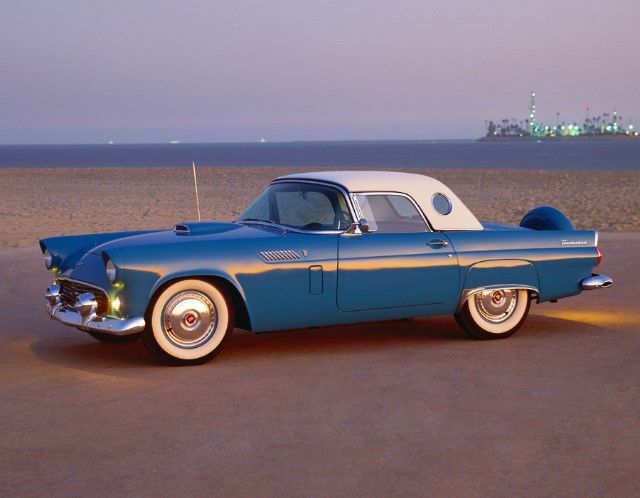 …and I love the 1957 Ford Thunderbird! Especially the contrasting top and little round window—Vroom! This stunning Jag was developed in the mid-1960’s as a racecar—but only one was ever made, and it never even raced! Such a waste! Via classicautomobile.blogspot.com, click to link. Ok. This may not be Eye Candy per se, but for me this is quintessential late 1970’s…an era near and dear to my heart…why own a home when the whole family can live out of this car? And don’t miss the snazzy headlight covers. 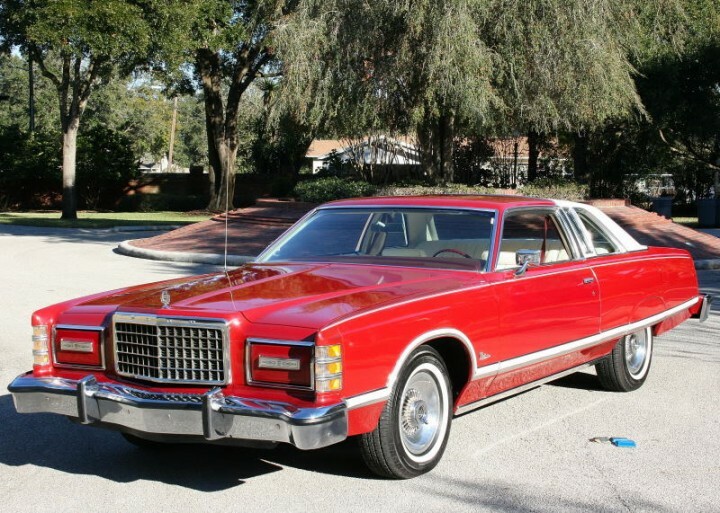 1978 Ford LTD Landau Coupe. I have no words. Via hooniverse.com. 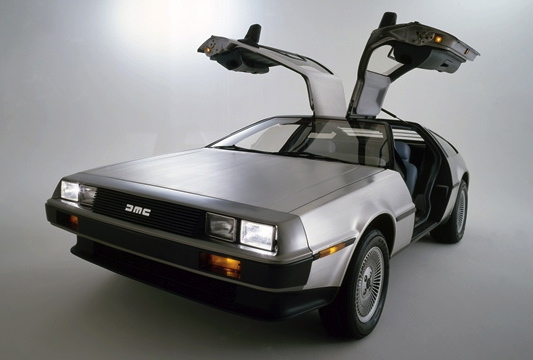 Our tour through the decades leaves off in the 1980’s with none other than—of course!—the DeLorean DMC12!! But Marty McFly ain’t got nuthin’ on the My History Fix time machine! What is your all-time favorite car? There are so many great ones from over the years it’s hard to choose. 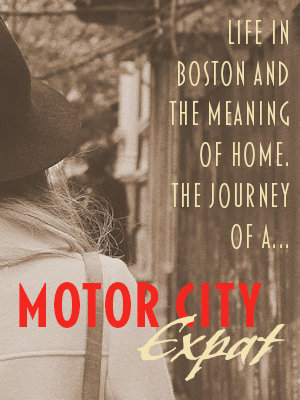 Share your fave and your auto adventures in the comments or on the My History Fix social media pages—safe travels! 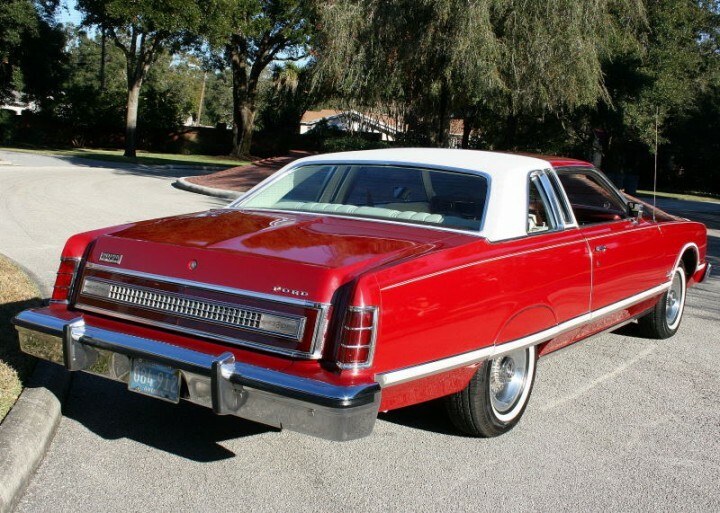 I have two: our late lamented Ford Mustang II Gia and my beloved 1968 Cadillac Sedan de Ville Brougham. We drove the Mustang from Seattle to Pittsburgh when we moved and I’ll never forget the night-time drive through Montana – a full moon in that endless sky and Samba my childhood cat looking out the window while Al drove. The Caddie is in mothballs in E. Pa. One of these days I’ll get it to Pittsburgh. 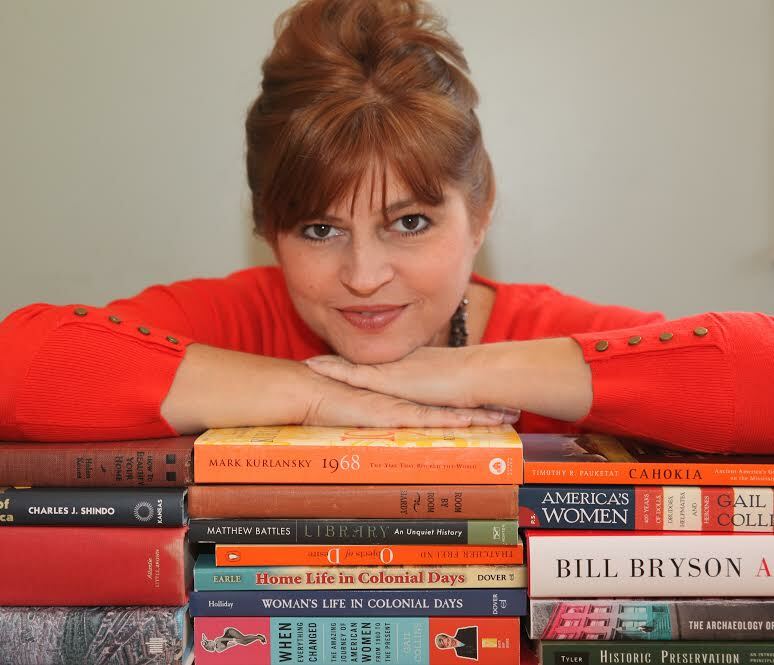 I can just picture it Maryann–love it! 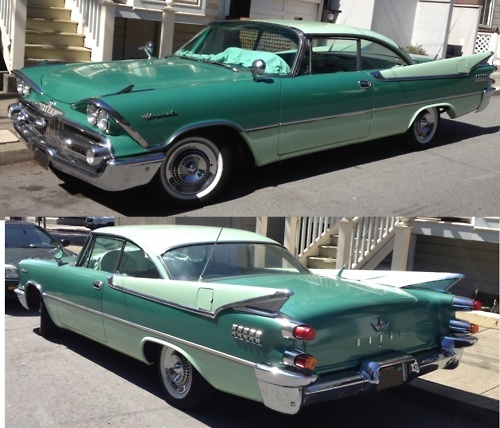 The Dodge Coronet looks like it can shoot out missles! If you got rear ended you wouldn’t have to worry about being injured! Gorgeous photos! As much as I hate old cars, you make ’em look great. Nice work!